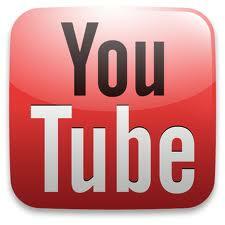 What products does MiniX show us in 2013? 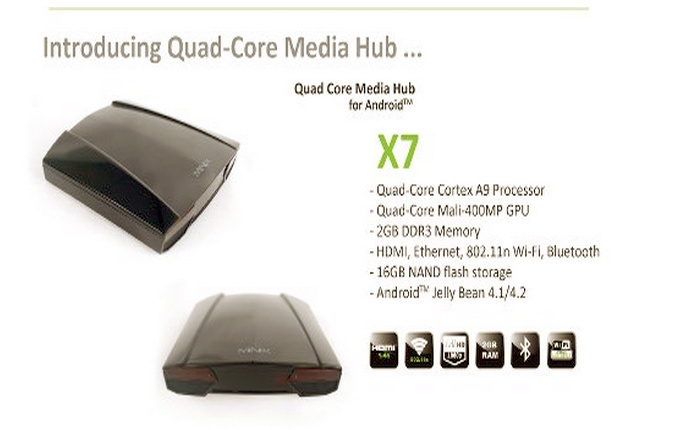 New Quad Core Model Neo X7 and X5+ Coming! Some days ago, when we release those other RK3188 TV BOX news, we get a lot of questions for when the minix release their RK3188 device. 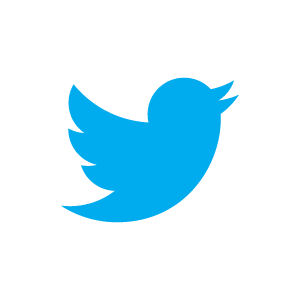 so the answer is here now. After a long time talk with MiniX, we have got their company’s 2013 product plan. Geekbuying will be their No.1 partner in China, and will get all of the newest product release in the world. Neo X7 should be their Quad Core TV BOX, still base on Rockchip RK3188, and 2GB RAM. Will build in HDMI,Ethernet and other ports. Like Neo X5, Neo X7 is a real TV BOX.not tv stick, With the powerful RK3188 quad core chip, the Neo X7 will be very hot. However factory hasn’t released the price yet, but they tell us the release date should be on July. Once we get the sample, we will list the presell on our site, stay tuned with us! Neo X5+ should be the upgrade version of Neo X5. It upgrade the RAM to 2GB, and improve the wifi performance. As we all know, some people has successfully run Ubuntu on this RK3066 Device, so with the 2GB RAM, those RK3066 base device will be powerful as a Linux mini pc. The release date for NEO X5+ should be on May. Neo X5 mini and Neo X3 should be a cost-down product from MiniX. Neo X5 mini change to 8GB Storage from 16GB. Neo X3 will directly use the Cortex-A9 Single core chip(Maybe Amlogic?). I think MiniX want to enlarge their business with those two new model, I guess the price won’t be high. Release date should be May also. 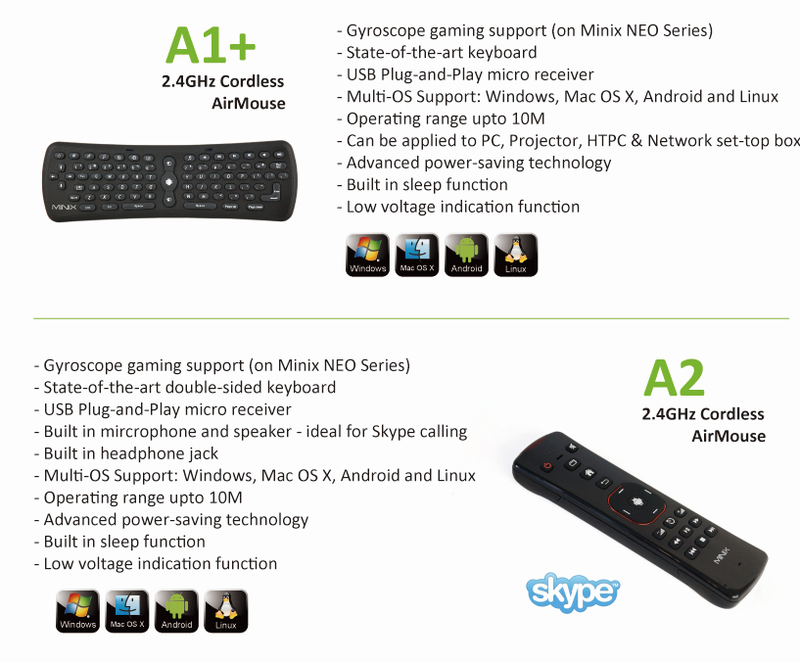 A2 is their newest air mouse, build in speaker and Mic. Support Skype chat.A2 will be in stock at the end of April. Speical design from MInix, what should i say? Just cool design. connect with your MiniX tv box, use the ethernet to get better internet speed. 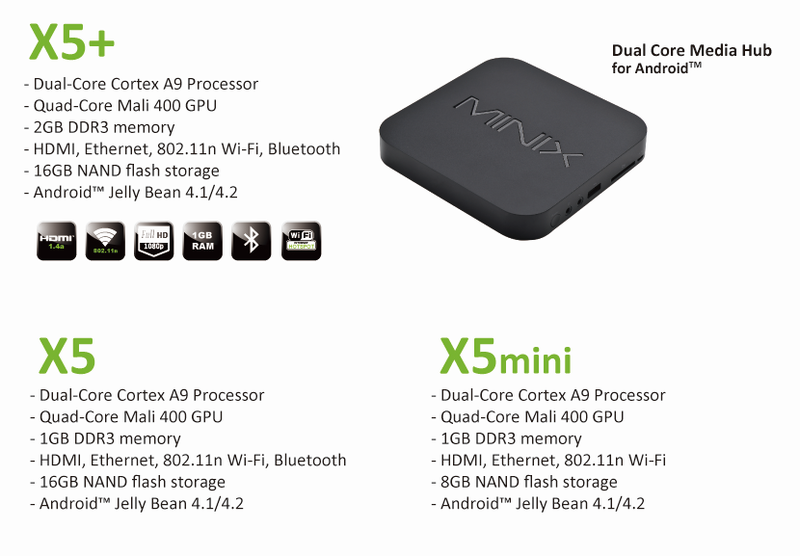 So now We have been very clearly for the newest product on 2013 for MINIX. Now we just need to wait for their sample device, and Geekbuying will do the fully review for those items. and make sure offer unbeatable price and firmware upgrade for you guys. Attention!! Good NEWS!!! 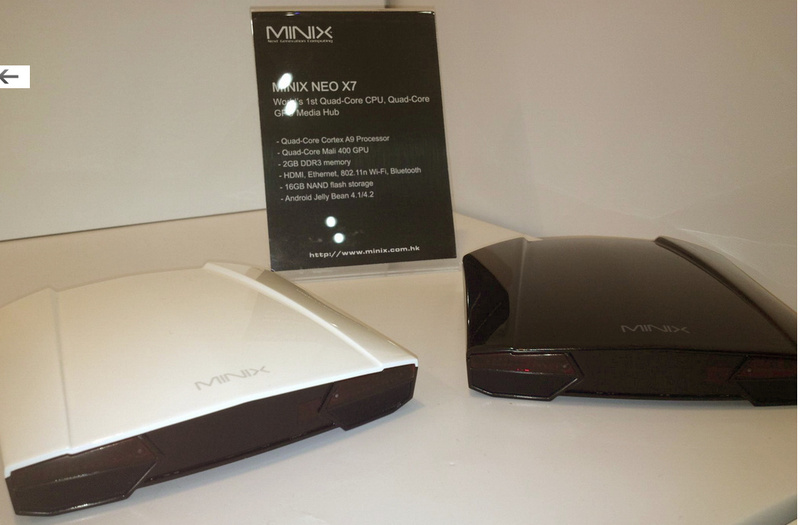 MINIX NEO X7 Finally in stock!! !